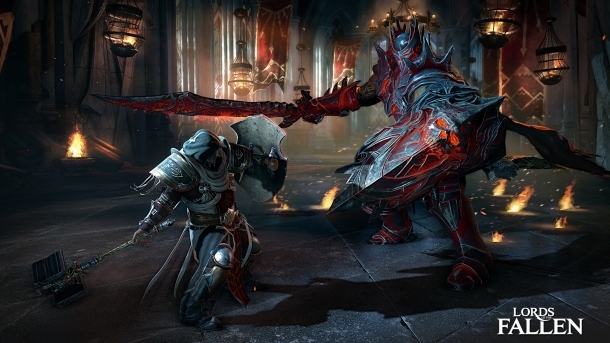 Welcome to the Lords of the Fallen Cheats and Codes page where our team of contributors will help you with a set of cheats, codes, hints, hacks, tips and unlockables. 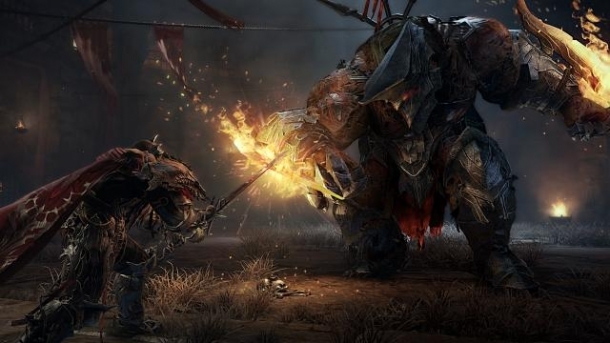 If you are stuck on something specific and are unable to find any answers on our Lords of the Fallen Cheats page then be sure to ask the Lords of the Fallen Forum / Community for help and advice in the discussion box below and they will get back to you as soon as possible with an answer! Finally, if you have been playing Lords of the Fallen and wish to help other users, feel free to sign up and start contributing! Lords of the Fallen is an action role-playing game developed by CI Games in concert with Deck13 Interactive which was published by Square Enix and Bandai Namco Games for the PlayStation 4, Xbox One, and Windows PC in the October 2014. Lords of the Fallen is a brutal action RPG in similar vein to the popular Dark Souls series, where the game's difficulty and fearsome combat is a focal point of its appeal. The Demonic Rhogar army is re-emerging from its dark realm. Harkyn, a convicted criminal rejected by society is the world’s last hope for salvation.